Dr. Matt Mannino is an inspirational and gifted teacher, communicator and healer. 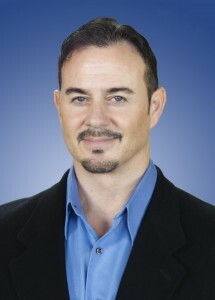 I highly recommend him to those individuals who desire more abundance of health, happiness and success in their lives. – Roland F. Phillips, Jr., B.A., B.S., D.C.
Download Dr. Matt’s One Sheet Bio. Click either thumbnail image below to download a high-resolution headshot.